I am thrilled and excited to teach an acting workshop in Atlanta. 3 days of intense work in script analysis, auditioning and refining the craft. To see more about my Acting Workshop CLICK HERE. Atlanta here I come! HollyShorts is proud to announce that Come Away with Me has May’s Audience Choice award. Excited to give you the latest news! Come Away With Me has won the Audience Choice Award at the Hollyshorts monthly screening. I am so proud and thankful to all the great people at Hollyshorts.READ ABOUT THE WIN BY CLICKING HERE! 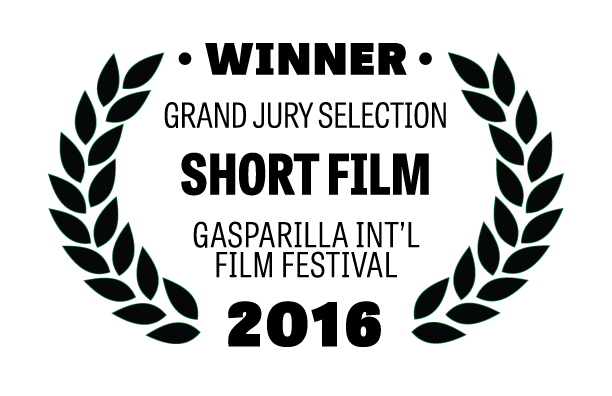 So happy and proud to win this award from such an outstanding and film maker friendly festival. Thank you to GIFF! Thank you to this incredible important festival competition. Winning two awards if double the fun!